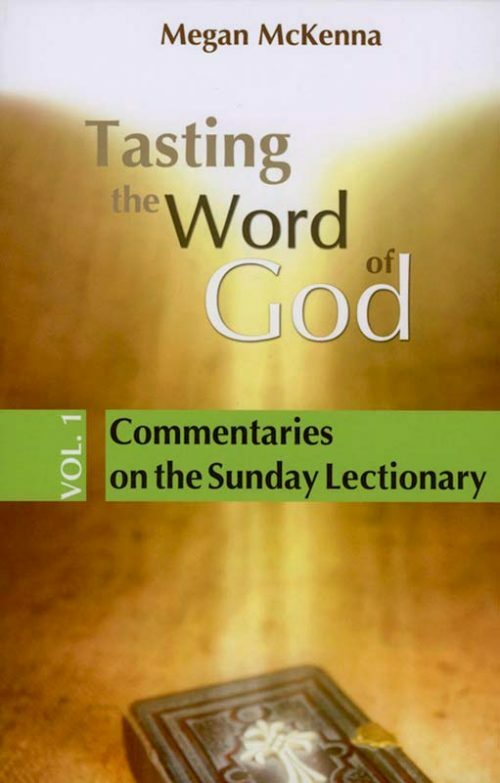 Commentaries on Psalms 121 to 150 by Saint Augustine. A translation for the 21st Century. Includes bibliographical references and indexes. Augustine tried to harmonize the Old Testament’s declarations about the final destiny of human beings with the eschatological faith of the Church, and so to make them available for use in Christian prayer. As the psalms are a microcosm of the Old Testament, so the Expositions of the Psalms can be seen as a microcosm of Augustinian thought. 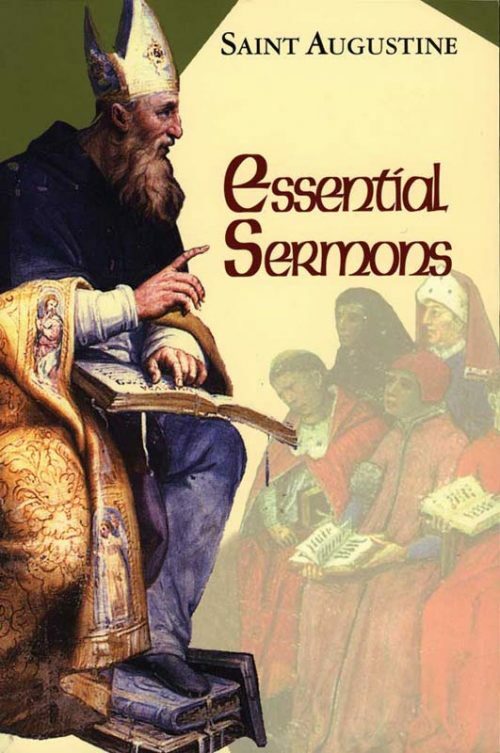 They recapitulate and focus the experiences of Augustine’s personal life, his theological reflections, and his pastoral concerns as Bishop of Hippo. 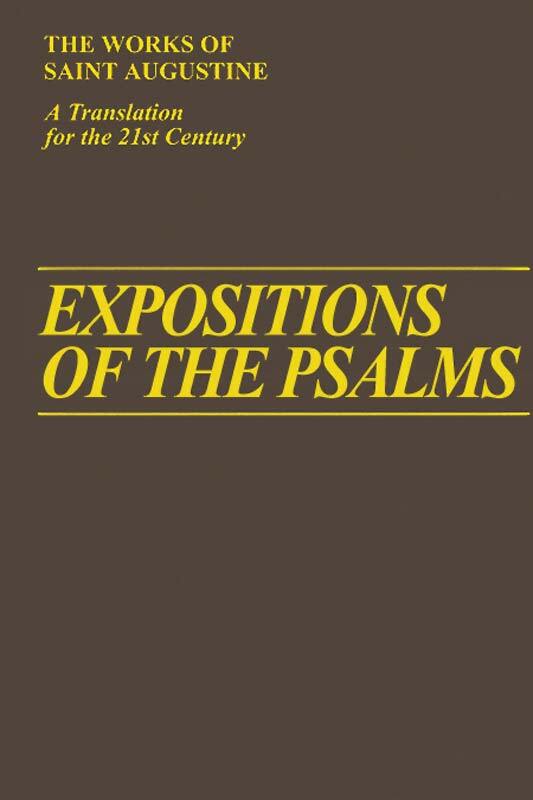 As the psalms are a microcosm of the Old Testament, so the Expositions of the Psalms can be seen as a microcosm of Augustinian thought. 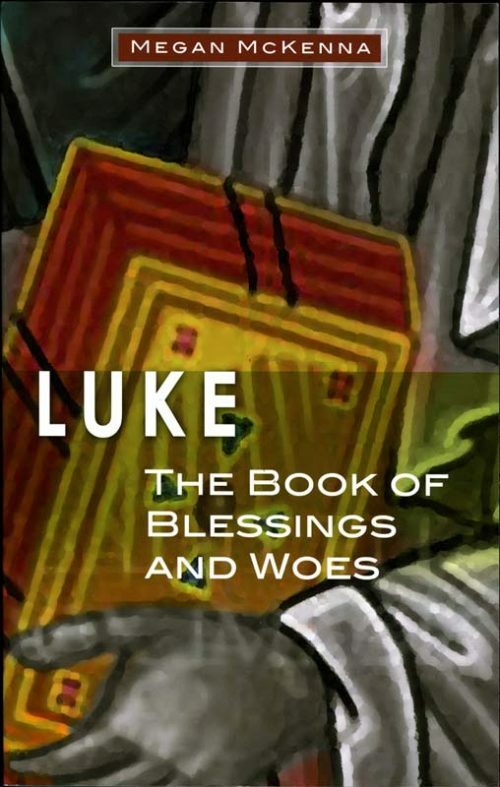 In the Book of Psalms are to be found the history of the people of Israel, the theology and spirituality of the Old Covenant, and a treasury of human experience expressed in prayer and poetry. 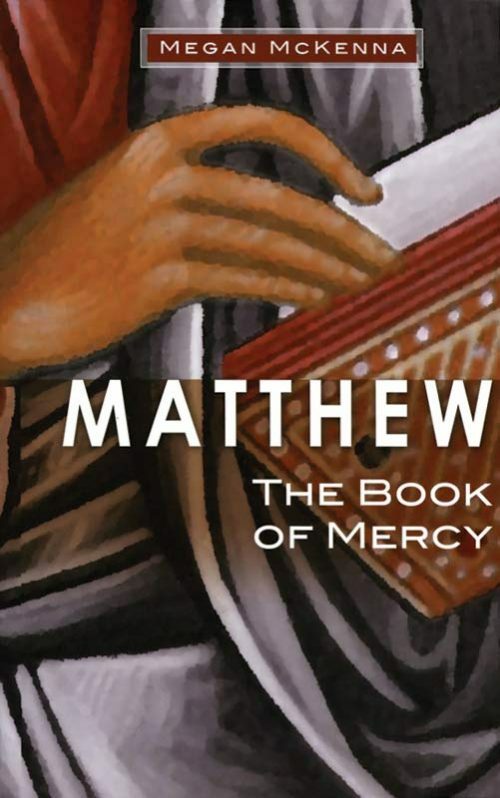 So too does the work of expounding the psalms recapitulate and focus the experiences of Augustine’s personal life, his theological reflections and his pastoral concerns as Bishop of Hippo.